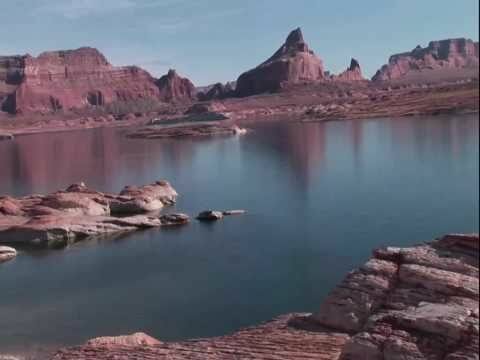 Lake Powell s is one of the nationas premier vacation spots Wahweap and Antelope point the biggest marinas at Lake Powell and are located a few miles out of Page Arizona. Wahweap and Antelope point the biggest marinas at Lake Powell. Bullfrog Marina and Halls crossing marina are 95 mile up lake from the Glen Canyon Dam. Bullfrog is the gate way for boaters and visitors approaching from south-central Utah and Western Colorado. If you are at the southern part of the lake then the Lake Powell Resort is the place to stay. If your at the Norhern part of the lake at the Bullfrog Marina stay at the Difiance House Lodge. If you want that Home-away-from-home than you have to try the Family Units at Bullfrog Marina & Halls Crossing Marina. 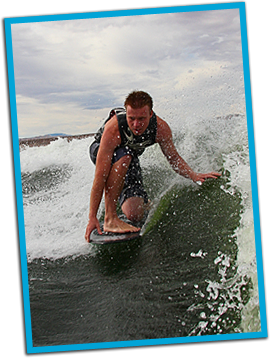 Goplay at Lake Powell and stay at one of the RV parks or campgrounds. Each site is surrounded by the best scenery in west show casing spactacular views of Lake Powell. Own your own trailer, motor home or RV there is a site for you. If you are a tent camper great we have campsites, food and views.